Personalized Ladies/Men Messenger Bag Custom Embroidered or Printed or Blank. Promotional, Inexpensive. Budget Prices for USA, Canada. 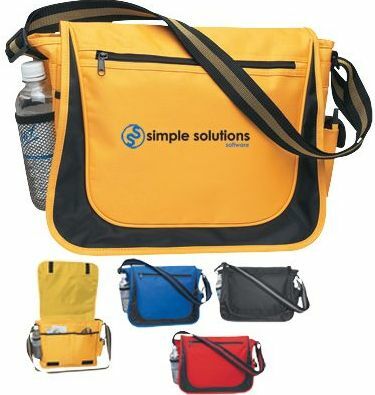 Bulk Ladies/Men business bag - messenger bag, embroidered or imprinted with your logo. We also supply wholesale blank (not imprinted) Ladies/Men business bags. Budget Prices in USA and Canada for wholesale promotions on Ladies/Men business bags.